Cold weather or winters can turn out as exasperating times, especially for people who like doing their exercises outdoors. Sometimes many people opt to put off outdoor exercises and sports they love until summer. In this guide, however, we have provided 10 sports that can be done indoors without having to worry about being out in the cold! Apart from rushing your adrenaline by creating an extremely exhilarating adventure and eventually improving your body fitness, these sporting activities also massively improve your body coordination, concentration and most importantly they will take away that painful frozen look you would have had while out in the cold wearing those sweaty gloves in the name playing a sport you ‘like’. Also known as ping-pong, table tennis is one of the most popular indoors games if not the best in the UK. With this sport, you are probably going to avoid being out in the cold. However, as simple as the game may seem – shoving a lightweight ball over the net mounted on a small table back and forth, intensively involves your whole body movement. Sometimes you will have to jump to smash that ball against your opponent, and sometimes you will need to make swift movements to make a save. The whole experience burns a lot of calories in the body thereby increasing your metabolism and at the same time improving your fitness balance. 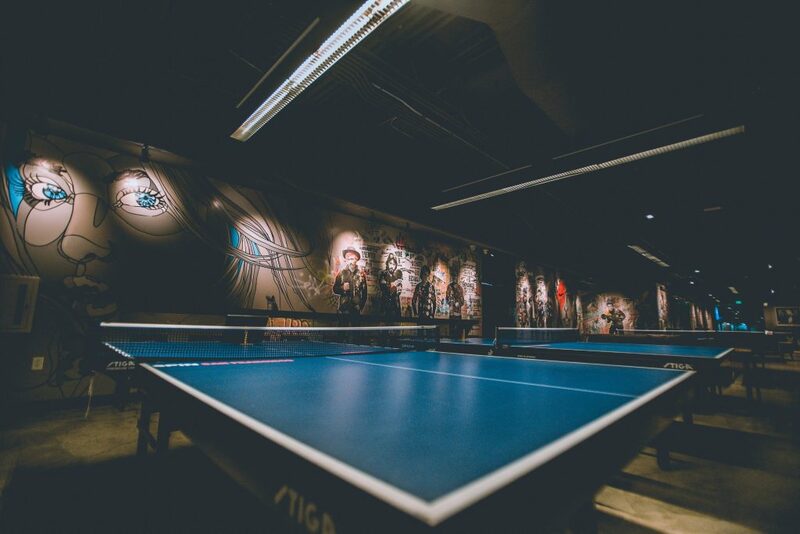 There are various clubs and places where you will find table tennis sports including Kosmonaut in Manchester, Bounce in London or Das Kino in Nottingham. If you want to make a day out of it and need a ride there with friends, you can book a cheap minibus right here, right now. Albeit being a popular outdoor activity, swimming can also be done indoors without having to go out in the cold. When you go for your swimming classes, you will find many people; from kids to adults most of them having fun around the pool and if you take a more keen look you will find observe some who are focused on improving their lap timing. Swimming involves your whole body submerged in water and the movement aided by your limps helps you get fitter. Swimming, in general, improves your body metabolism. There are many places you will get indoors swimming services across the UK and you can view some of them here. Volleyball is a popular sport and it is appealing mostly when played on a beach. Indoors volleyball, however, will bring the same benefits as that played on the beach to the table. With volleyball, whether indoors or outdoors, you will seriously get involved. You will serve, attack the ball, block and or pass and sometimes have to jump or dive to make a save. This will get your heart pumped up and thus helps in improving your reactions, concentration, body balance, as well as general body fitness. By following this link, you will get many places that you can play indoors Volleyball across the UK. Trampoling is viewed as one of the most fun forms of body exercise. Other than that, the sport works out the whole of your body with all the turnings and twisting and of course, landing in all sorts of different positions and sometimes not intentionally. You feel an effect on your heart rate, as it will increase from the bouncing while at the same time it is good for body coordination as well as balance. Trampling has emerged as one of the best indoor activities in the past couple of years that will not require you to be out in the cold. Besides, there are many operators across the UK that offers trampoling activities including, Bounce to Flip Out, to Oxygen Free Jumping. The latter has been applauded to be able to burn up to 1000 calories in a single session. Activities being offered here include the martial-arts influenced Combat Classes, HIIT-focused and boot camp plus circuits style workouts. We will group these two together because they are racquet sports and you should give them a go. The games are good for the development of some important life skills including hand to eye coordination. Besides, the games greatly improve your flexibility and in the long run and are very good for your fitness as they get you jumping running and even at times diving for the shuttlecock/ball. Additionally, the games are fun to play because you will have to play with other people. That means you could make yourself some new friends. 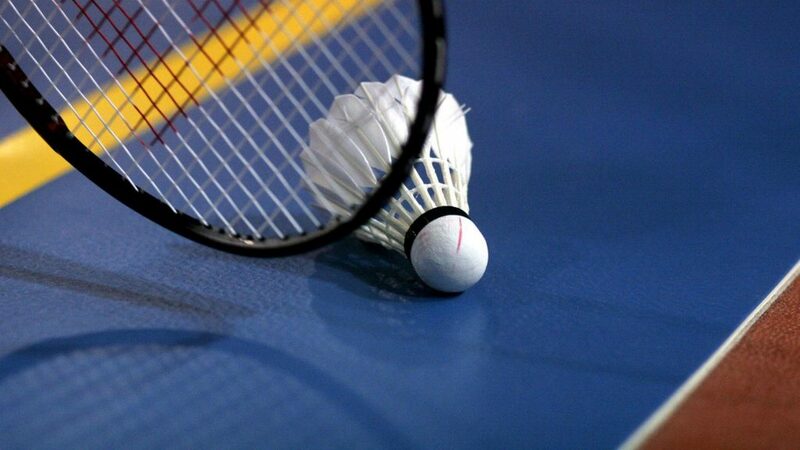 There are over 30000 Badminton courts across the UK most of them found within clubs and gyms. You can find them through this link. Indoor track cycling has come up as one of the most exciting sports done indoors. The sport is all about nerve and stamina and suppose you are wondering how it differs from cycling bicycles on the road track, here is the difference. The bikes have neither gears nor brakes and at the beginning, you will skid across the cycling track a little bit. However, the sport is a thrilling way if you are finding a way to get fit without having to go out in the cold. And oh yes, the speed gives an adrenaline rush. In the UK, there are various places in which you will find indoors cycling, including National Cycling Centre located in Manchester, Lee Valley VeloPark near the Olympic Park located in London, the newly constructed Derby Velodrome among many more others. Dodgeball has to be one of the stress relieving sports where you hit your opponents with balls in their faces. Actually, in one way or another, you will revive childhood memories through this sport. Health wise, the sport improves your strength and generally your precision and aiming improves because will be required to throw the balls through a long distance, all using your back, shoulders, abs, and arms. Also the longer you will avoid to being hit by staying on the floor is the more your body will get more exercise and your calories will burn. 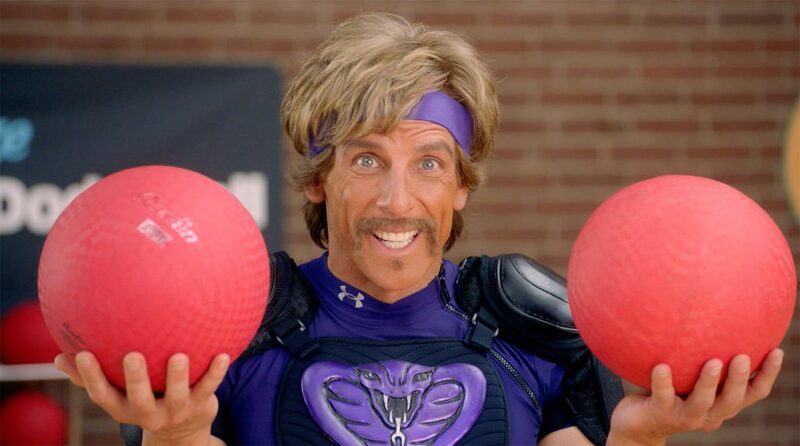 You will find dodgeballs at Go Mammoth and in the UK Dodgeball Association. Climbing can be done outdoors especially if you are looking for a prospectively better view in terms of what you will be climbing. However, indoor climbing is equally an exciting way that will get you into a physicality-demanding activity that mostly has an impact on the upper strength of your body. In this kind of sport, you can try bouldering, an activity where you climb low heights without the ropes but usually done above safety mats just in case those engaged feel nervous about the entire situation. In most cases, you do not need to be overly fit to climb a rock, as physical strength is what is very important here. In addition, just like other sports, the more you do it, the fitter you get. You will find more indoors climbing activities at British Mountaineering Council’s website and at climb Buddy app. It is easy to question whether having to play with simulators, usually is a state-of-the-art in any sport. On our top ten list though, we will go with Urban golf regardless of it involving simulators in one way or another. Why? Urban golf is a way of improving your swing and game without having to worry about practicing or playing into the cold courses most of which are usually closed in winter. In addition, there are usually no circumstances of lost balls. There are places like Soho Golf &Club, City Golf and Bar, Royal Smithfield in London where you can try most of them boasting of over 50 best golf courses globally. Maybe you are a big fan of football but you just do not like the essence of having to go out there in the cold on a football field to get involved. Futsal has your back. This is a five-a-side game, usually played indoors in a smaller field. Even regardless of being known for the kids, the sport has become quite popular in the last few years for adults as well. The futsal ball, however, has less a bounce height than the normal football ball but aside from that, you will develop technical football ability and skills like tackling, passing and shooting which all have an impact in general balance, agility and fitness health wise. You will find more information about Futsal and places where you can play on the FA official website and through this link, you can find out how you could get involved. And if you’re not a player but a fan, check out the rides we’re offering to games in the UK!